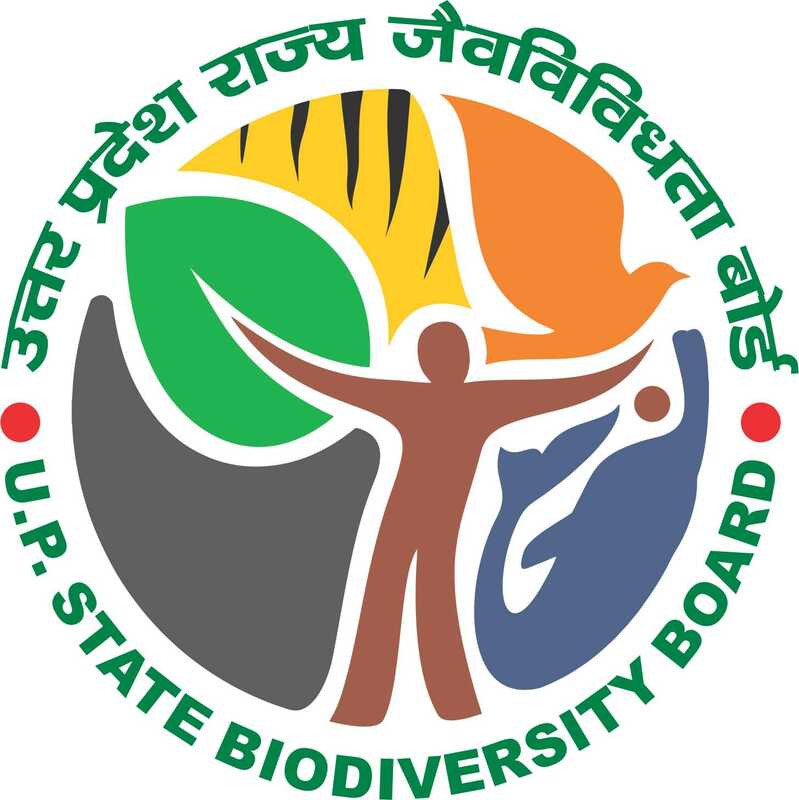 Uttar Pradesh State Biodiversity Board celebrated the International day on Biological Diversity (IDB-2009) on 22-05-2009 at Dr. Ram Manohar Lohia National Law University Campus, Lucknow. On this occasion, one day National Conference on "Invasive Alien Species" was also organized in which approx. 300 delegates including various research organization/ institute, Universities, Officers from U.P. State Forests Department and other states as well NGO's etc participated. The conference was inaugurated by the Hon'ble Minister for Forests, U.P. Shri Fateh Bahadur Singh. The Guests of Honour for this event were Padamshree Prof. Ram Badan Singh, Member, National Farmers Commission, Govt of India and Dr. A.K.Ghosh, Ex. Director, Zoological Survey of India, Kolkata. Shri Parmeshwaran Aiyer, Principal Secretary (Forests) and Chairman, U.P.State Biodiversity Board, in his talk stated that biodiversity conservation is directly linked with our livelihood. It is our prime responsibility to conserve biodiversity on priority for sustainable use of bioresources. Speaking on this occasion, Secretary of the U.P.State Biodiversity Board, Sri Pawan Kumar informed about the objectives of the conference and stressed the need to create awareness among the masses for the Invasive Alien Species to overcome their perceptible impacts on ecosystems, community and above all the economy of the nation. Prof. Balraj Chauhan, Vice Chancellor of RMLNLU, Lucknow in his lecture informed that we have ample of literature regarding knowledge of traditional medicines, natural resource conservation etc. The need of the hour is to strengthen the same legally and economically for sustainable development. There were three technical sessions of the conference in which the following guest speakers from different organizations of the country delivered their valuable views on invasive alien species. Sri. Asad Rehmani, Director, Bombay Natural History Society, Mumbai. Dr. C.S.Jha, National Remote Sensing Division, Hyderabad. Sri. Manoj Singh, Rural Development Commissioner, U.P. Prof. Satyadev Dev Dwivedi, Banaras Hindu University, Varanasi. Dr. K.K. Khanna, Botanical Survey of India, Allahabad. Dr. Wazir S. Lakra, Director, National Bureau of Fish Genetic Resources, Lucknow, U.P. Dr. S.P.Singh, Ex. Director- Research, A.N.D. Agriculture University, Faizabad. U.P. Dr. Neelam Pathak, Reader, Integral University, Lucknow.